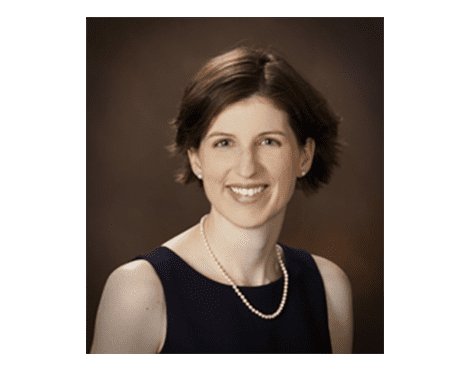 Dr. Jennifer Visger is an experienced obstetrician-gynecologist serving the Harrisonburg, Virginia area, specializing in successfully treating conditions that span the gamut of women’s health issues. Prior to that, she lived in Charlottesville for 12 years, where she earned the honor of the “triple Hoo” monicker. Dr. Visger completed her undergraduate degree, her medical degree and her residency in OB/GYN at the nearby University of Virginia, a place near and dear to her heart. Dr. Visger takes great pride in being a member of a top-ranked team of practitioners at the offices of Shenandoah Women’s Healthcare and The Spa at Shenandoah. Her contribution is immense and appreciated wholly by her peers. She offers well rounded and high quality care to women from all over the Shenandoah Valley, including preventive, obstetrical and surgical treatment options. One of her points of emphasis as a healthcare professional is maintaining open lines of communication and full transparency with her patients, constantly striving to educate and inform them about diagnoses and treatment options available. Dr. Visger has called Harrisonburg home since 2006 and plans to continue offering excellent healthcare to women of her community for years to come.